4 Bedroom Silverbow Sub Caldwell, ID Home for Sale. This 4 bedroom, 2 bath home has been fabulously updated with a modern flare. Spacious 4th bedroom could be used as a bonus room. This modern beauty features new stainless steel appliances, gray engineered wood floors, coffee brown granite, and beautiful LED energy efficient lighting. Brand new 30 year roof and the HVAC system is still under warranty! All this house needs now is a new owner, to make it home. 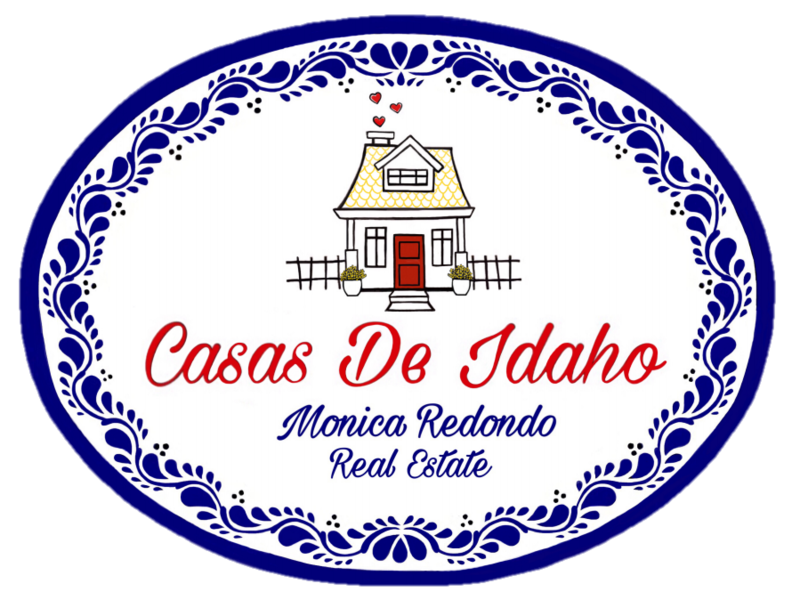 For more information on this 4 Bedroom Silverbow Sub Caldwell, ID Home for Sale, contact Monica Redondo at (208)991-2352. This property that is located at 908 GRAYCLIFF, Caldwell 83607 in Canyon county is currently for sale. This property is offered by The Montoya Real Estate Group - Silvercreek Realty Group, agent Monica Redondo, . The property at 908 GRAYCLIFF has 4 bedrooms, 2 baths, 1,456 and was built in 1999. 908 GRAYCLIFF is in Caldwell and in the ZIP code of 83607.